When you create a website with a blog or a stand-alone blog about any topic or niche, the first thing you’ll need is an abundance of killer content. You’ll need copy for each page of your blog such as the about page and other pages of the blog. 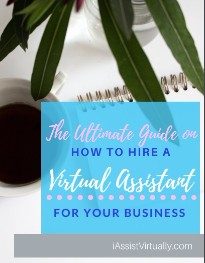 You also need consistent blog posts to keep content and newly updated information flowing through the blog, so that search engines will keep ranking you at the top. 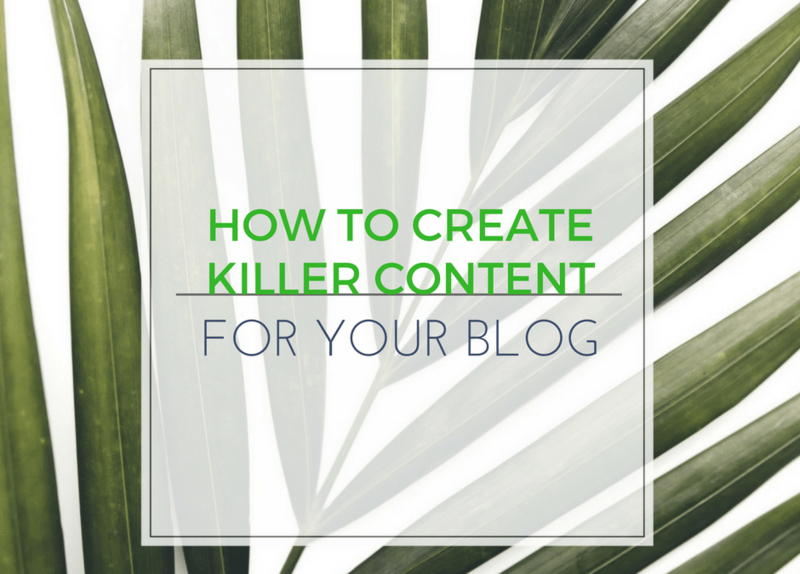 Keep reading to find out tried and true ways to create consistently killer content for your blog. It’s imperative that before you start creating content, you understand who your audience is. Know them down to their income, age, gender, desires, wants, needs, and more. This is how you’ll know what content to create, as well as how they like to consume it. Blog articles should contain content that speaks directly to your target reader and helps to solve their problems. In addition, you need to truly understand your niche so that you can write and educate your audience about it. You’ll need to create content that is engaging, informative, educational and that encourages your audience to interact with your brand. It helps to also know what you are trying to accomplish with each blog post. 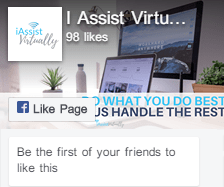 Do you want to promote a product or service? Is it your own or someone else’s? How does this product or service solve problems that your audience has? Can you educate them on the problem as you promote the solution? Your audience may need beginning information or they may be advanced at your niche; you know them best. Knowing this, you’ll be able to choose the forms of content – whether they are educational, or conversational and interactive, or focused in another way. You’ll need to use many types of content, such as text, video, images, and more to keep your audience’s interest. Not only that, you need to use the type of content that search engines like, such as video, long-form text posts and more. Don’t go forward without a plan of action. Create an editorial calendar to help you keep your content development more organized. You can always add more content as news develops and issues occur, but at least have an outline of the type and forms of content you’ll use for promoting the products and services that you have. If you’re not sure how to go forward, you can contract with an online business manager or blog manager to help you get things done. Having a plan and then implementing that plan will ensure your success with creating content for your blog. Once you set things up and create momentum, keep it going. Blogging is a long-term marketing strategy that you must keep doing to continue your success. Creating content for your blog needs to be something you do on a regular and ongoing basis. Shoot for three to five times a week at first. Once you’ve established a credible presence and gathered a following, you can slow it down to once a week (or even every other week) if you include authoritative long-form content. The thing is to keep your blog at the top of the search results as well as keep your audience engaged, informed, and interacting with you.